To many kids, recess is the best time of the school day. They get to connect with friends, participate in physical activity and get some fresh air. But it’s also a time when bullying can occur. 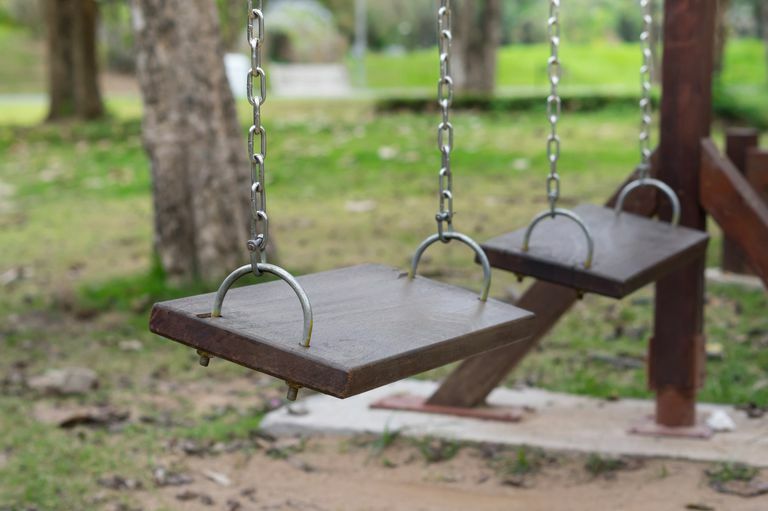 With such a large number of kids and a limited number of adults, recess is often a hot spot for bullying incidents. But it doesn’t have to be that way. With proper evaluation of a school’s recess program and effective training of recess supervisors, recess can become a productive part of every student’s day. In fact, a study from Mathematica Policy Research and Stanford University found that an effective recess program not only reduces bullying, but it also improves student behaviors and facilitates learning. Moreover, an effective recess program can equal fewer disruptions during class and more time for teaching and learning. To help make your school’s recess program more effective, here are eleven bullying prevention tips for recess supervisors. Look for blind spots where bullying might occur out of the sight of adults. Make adjustments to the play area if there are places where kids are out of the line-of-sight or out of hearing-range. Also, consider designating certain areas for particular games. For instance, if there are set areas for playing tag or jumping rope, this will alleviate some playground scuffles over space. Most bullying occurs when adults are not around. As a result, it is important that recess supervisors are not only visible to students, but also attentive to what is transpiring around them. Consider having the recess supervisors circulate periodically throughout all areas of the playground and its perimeter. Another option is to assign supervisors to set areas. With active supervision, recess monitors circulate continuously through an assigned area rather than congregating in one area and chatting among themselves or scrolling through social media. While they are circulating, the monitors should be praising positive behavior and helping children solve problems if necessary. Once changes are made to the playground policies, train supervisors on how to monitor the playground effectively. Be sure they know what constitutes bullying and how to respond effectively. Teach them how to deal with physical fights and other dangerous playground situations. Be sure that your monitors have a way to coordinate supervision and call for additional support when needed. Some schools use hand-held radios while others use various whistle commands. For instance, three short whistles would signify that help is needed in a particular area. The purpose of the assembly is to inform students and teachers about changes to recess policies. It’s also a good time to go over playground expectations and activities. Comment specifically on the issue of bullying and encourage bystanders to report incidents. For instance, suggest age-appropriate activities for children during school recess. If kids congregate in an area but do not actually play, have a supervisor suggest several games they could participate in instead. Providing at least one structured activity will go a long way in encouraging cooperative play and less rough play and bullying. Recess supervisors, like other adults at the school, need to communicate that they are available to listen and to help students. In general, kids have a hard time reporting bullying. If a recess monitor gives the impression that they don’t want to be bothered, then the bullying will likely go unreported. Conflict is a normal part of life but bullying is not. It’s important that recess supervisors be able to tell the difference between unkind behavior and bullying. What's more, labeling all mean behavior "bullying" reduces the significance of bullying when it actually occurs. Make sure your monitors are trained to identify both types of behaviors. Failure to respond immediately when bullying does occur communicates that it is not a big deal. Additionally, inaction will cause bullying to escalate at the school, specifically at recess. Bullies believe that they can get away with more and targets believe that no one is going to intervene. If you send the wrong message, eventually recess time will become more chaotic. Remember that when bullying occurs it impacts learning at school. As a result, making efforts to address and to prevent bullying at school will increase your school's academic success. Countless studies show that bullying negatively impacts learning for all students – even for bystanders. If you want your school to be academically successful be sure you are addressing bullying on the playground.